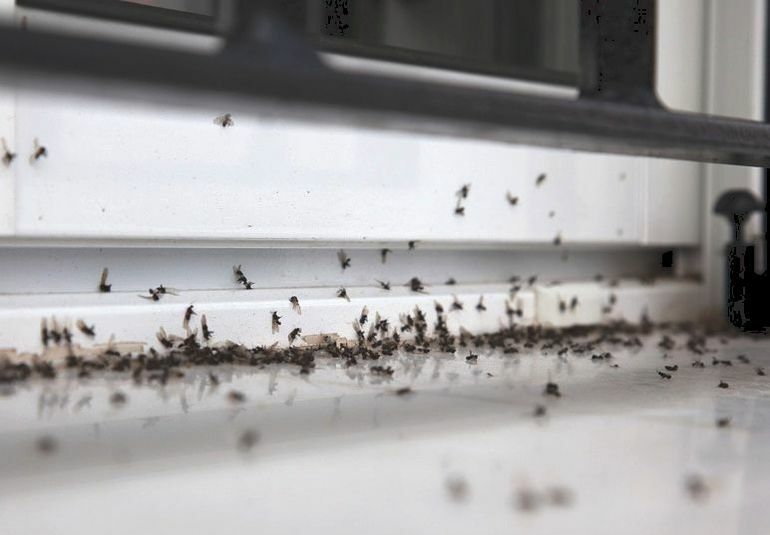 We eradicate and control ants, flying ants and cockroaches for clients in Gloucestershire, Bristol and surrounding areas. Most ants live outside but they can easily become a pest as the forage indoors or wherever there is food to be found. There is one species of ant that dwells in buildings and can damage structural fabric. Flying ants, which are the breeding versions of the insects, emerge from all the nests of a species at the same time in a particular locality. They can be a distressing nuisance, particular in restaurants and leisure areas. Ants are controlled by locating and destroying their nests, which often are most noticeable at the flying ant stage. Our technicians can identify and destroy the ant nests and advise you on preventative measures. Contact us to eradicate this pest. 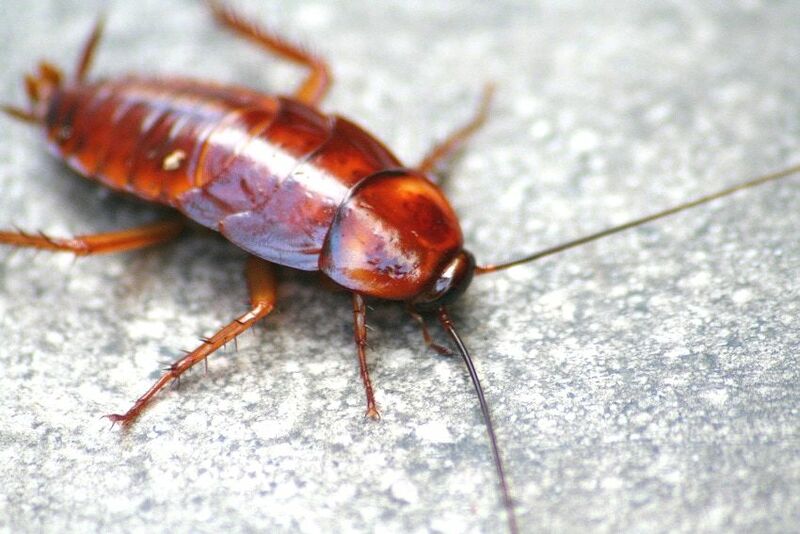 Cockroaches are flying insects (a type of beetle) which are attracted to food, particularly starchy food. They are large, distressing to customers and can carry a lot of disease. They hide and breed rapidly in dark holes in kitchens, shops and food stores, but they can fly in through doors and windows, particularly on warm summer nights when they are attracted to light. We can quickly control cockroaches on site and exterminate their nests. Contact us to eradicate this troublesome pest. Got a problem with ants or cockroaches? We are based South of Gloucester and provide comprehensive control services for ants and cockroaches in adjacent areas as well. We serve clients from Dursley, Stroud, Tetbury, Cirencester, Gloucester, Cheltenham, Wotton, Berkeley, Newent, Malmesbury, Thornbury and neighbouring towns and villages, providing services to eradicate or control ants and cockroaches.